Eden's NEW EXTREME Bay & Bow Windows transform the traditional look of your Kent & South East London home by creating space, light, character & allowing light to flood into the room. 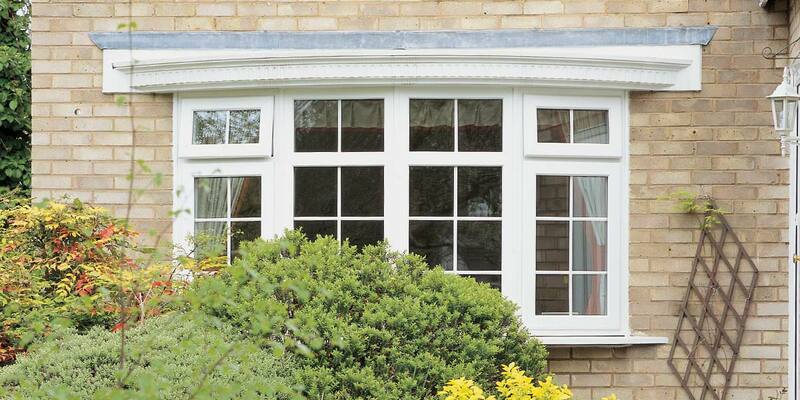 Our Bow Windows offer you the ability of enhancing your home and creating the illusion of space & depth by allowing more light without the need for expensive building work. With great energy efficiency your home will be more comfortable, and with the latest security features will be safer too. 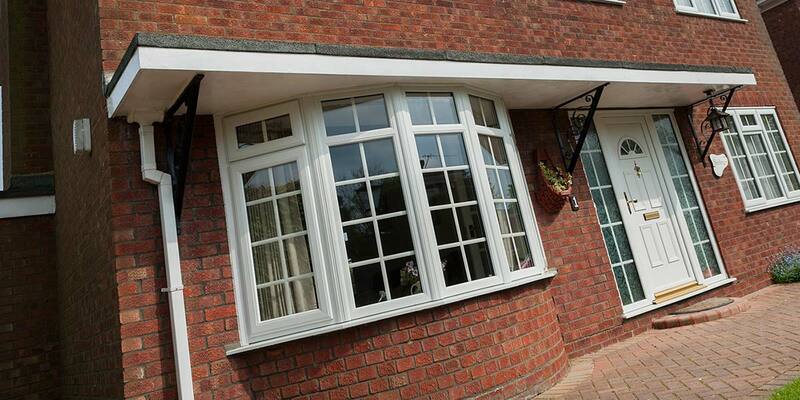 Our NEW EXTREME range of windows is one of the most advanced on the market. 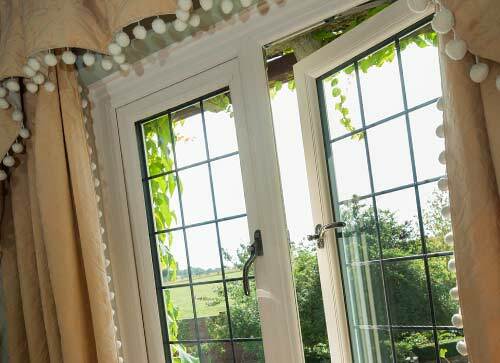 It can be difficult to know where to start when you’re in the market for a new set of windows as there are so many options available. It’s advisable to be absolutely clear about how you want the design to look and exactly what you want your new windows to add to your home e.g. enhanced security, improved thermal efficiency. You won’t feel like you’re on your own with your decision-making as our window consultants are ready and waiting to give you a helping hand. 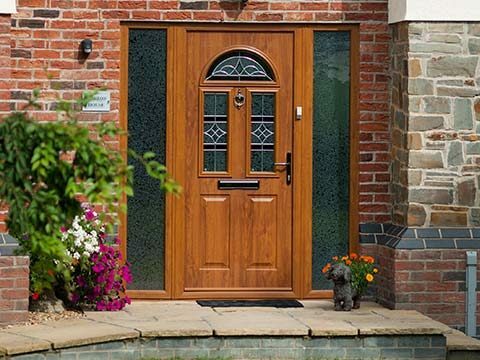 Fully inform them of your requirements and they will pass on their expertise, taking care of any necessary technical details and finishing touches to ensure you get the exact windows you want and need. The following checklist is a helpful guide you can refer to when trying to decide which window design is right for your home. Aesthetics – You will rightly want the best looking window you can afford so that your replacement windows have a big visual impact. Mull over our full selection of window styles, materials and accessories and experiment with them if getting a beautiful window is your top priority. 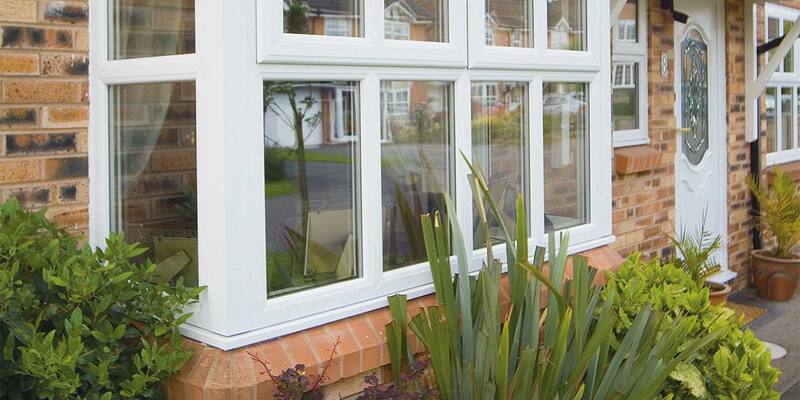 Thermal Efficiency – Is poor window insulation costing you a small fortune in energy costs? 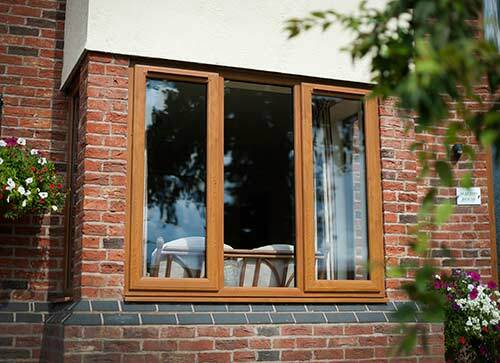 Remedy the situation by installing our thermally efficient windows as they will enable you to heat your home for less by bringing a permanent end to draughts and heat loss. 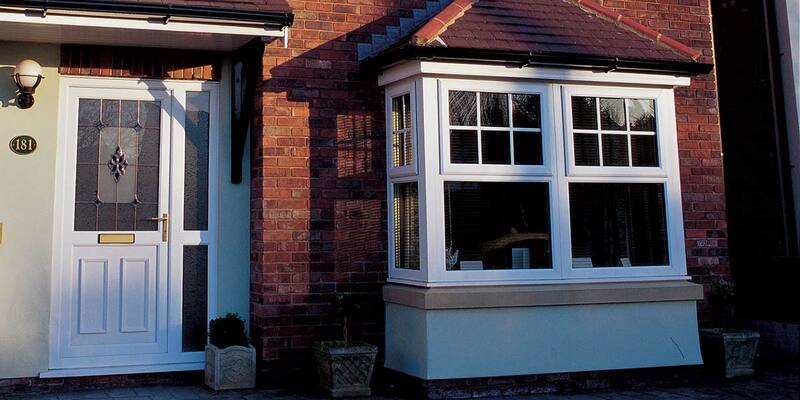 Huge energy savings will be made during the lifespan of our energy saving windows. The money you save will very easily cover the initial cost of buying them. 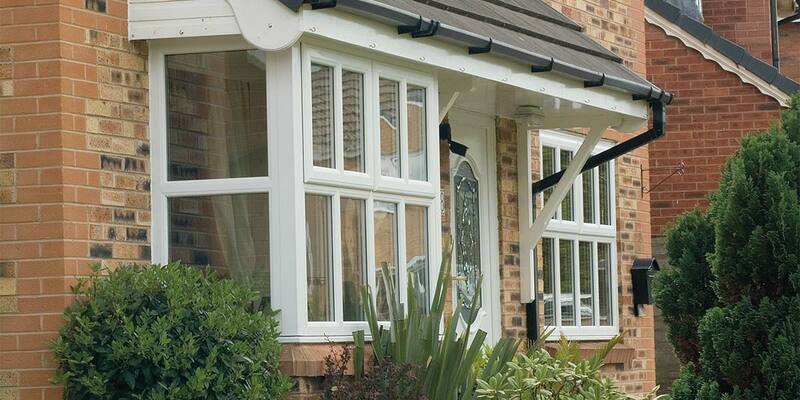 Motivation – What has motivated you to invest in replacement windows? Perhaps it’s because you have concerns about home security or simply want to revive the appearance of your property? Whatever the motivation let us know and we will help you accomplish it as no-one knows windows better than Eden. 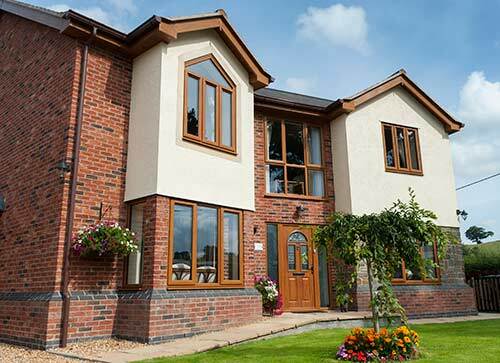 Finishing Touches – Your new windows can only be considered complete and ready for installation once the appropriate finishing touches have been applied. 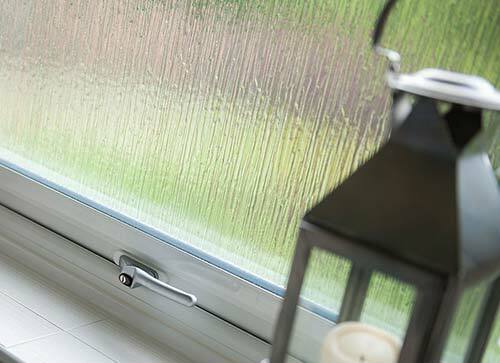 The importance of the handles, hinges and locks you incorporate into the design cannot be overstated enough as hardware plays a crucial role in the appearance and functionality of a window. 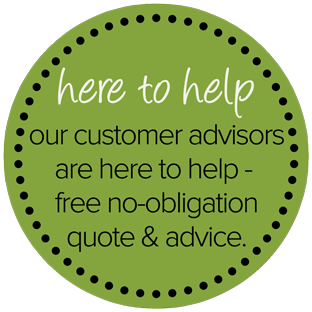 You won’t feel like you’re on your own with your decision-making as our window consultants are ready and waiting to give you a helping hand. Fully inform them of your requirements and they will pass on their expertise, taking care of any necessary technical details and finishing touches to ensure you get the exact windows you want for your home. 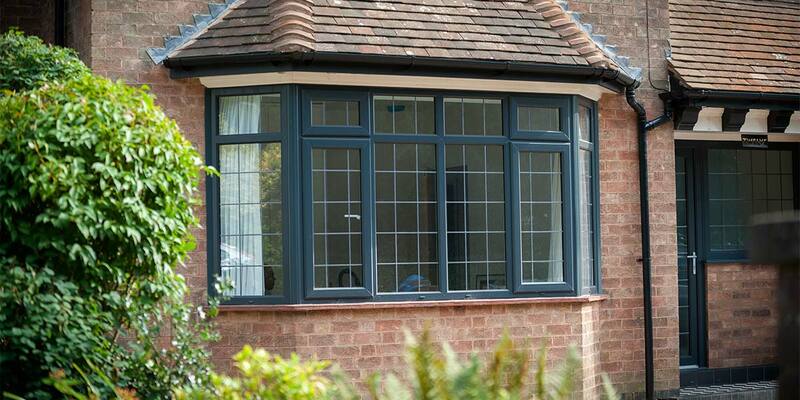 For a window that has stood the test of time look no further than a casement window. 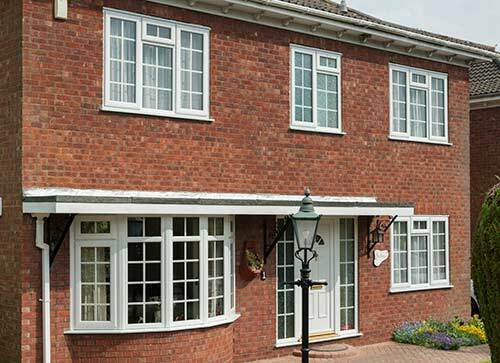 The enduring popularity of the casement window can be put down to several factors including its affordability and capacity to complement all property types. It has a simplistic but striking style that you can have influence over by determining the coloured finish applied to the frame and you can also pick from a series of window accessories. Embrace the opportunity to make a casement window feel like it’s truly yours. 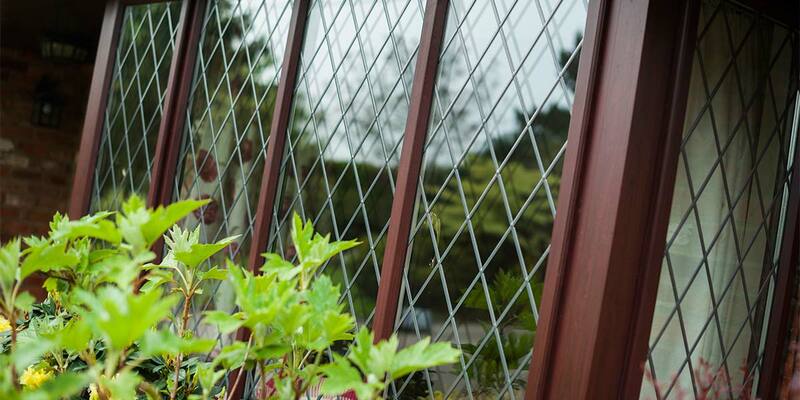 Could you ever have imagined that a window could be so versatile? 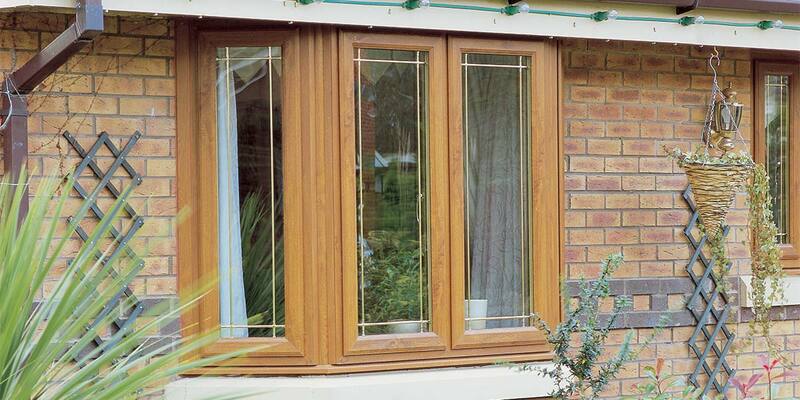 A tilt & turn window is most certainly that and undoubtedly one of the most inventive window designs on the market. The way it works makes it a popular choice of window for fire escape openings and cleaning a tilt & turn is unbelievably easy in comparison to maintaining most windows. 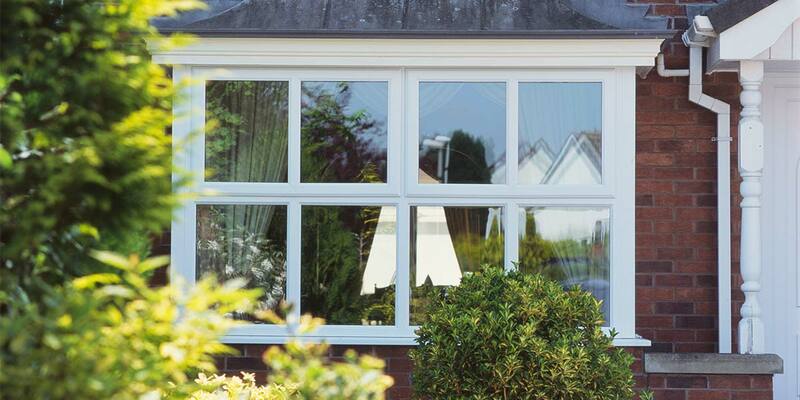 Include A+ rated glass if you want your tilt & turn windows to offer optimum thermal performance and as they’re Secured by Design, they will keep your home brilliantly protected. 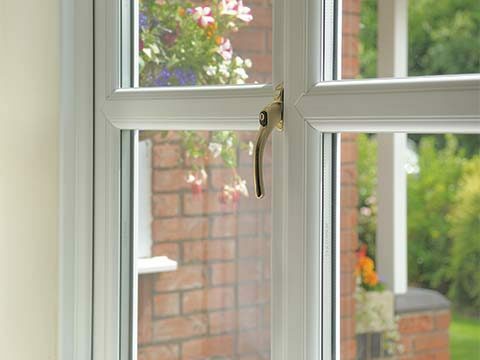 A short turn of the handle causes the top portion of the window to tilt inwards and a full turn results in the entire window opening inwards. Either way, the inside of your home will be kept well ventilated when you need it most. 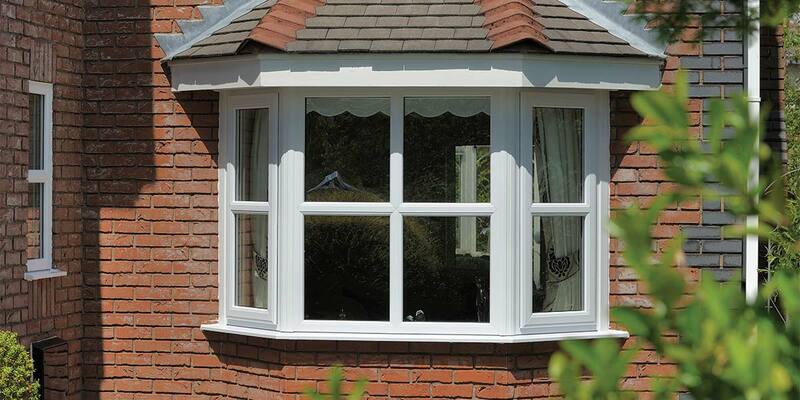 A bay and bow window is a distinctive window choice as the way the window sits in the relevant aperture does so in a very different manner to any other window solution. It projects outwards, meaning it entices in lots of natural light. You can have the final say on whether the window is supplied angled or multifaceted, how it’s coloured and whether it includes a woodgrain effect to mimic the appearance of timber. 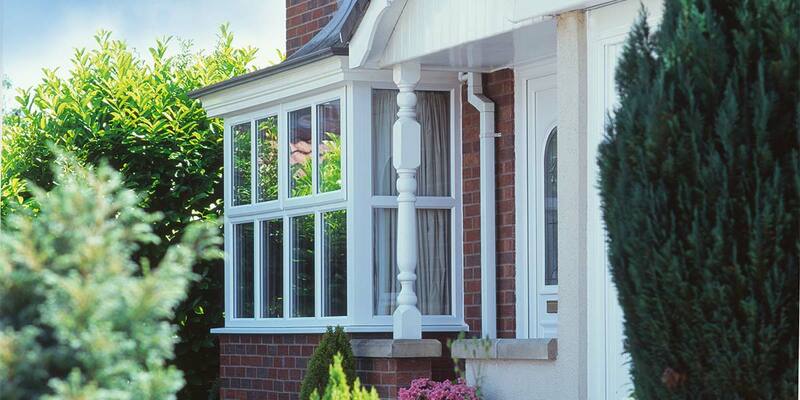 In terms of thermal efficiency, a bay or bow window can easily compete with the thermal standards of a classic casement window. The appetite for certain window styles has dipped in recent times but demand for Georgian windows shows no signs of slowing and it’s no surprise. Georgian styling remains all around us since the advent of the Georgian period and it is characterised by the wonderfully elegant Georgian bars that you see on windows like our contemporary Georgian windows. These bars give the windows unspeakable character and add extra emphasis to the overall design and that’s why they will never become unfashionable. 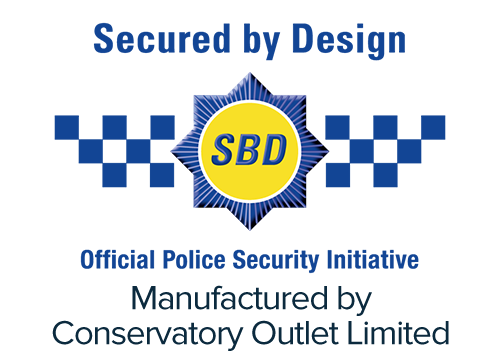 Secured by Design – The Secured by Design accreditation symbolises that the window has full approval of the Police. Extreme Locking – The sophisticated locking system consists of 9 points and includes two high compression hinge bolts for ultra-solidity. Herculean Hinge – ‘Herculean’ is a very apt name for the heavy duty hinges included as they can withstand use of a crowbar to prise them open. Reduced Loss of Heat – The installation of EXTREME windows will bring a welcome halt to heat loss and take the strain off your boiler. A+ Rating – An A+ energy rating is recognised by the British Fenestration Ratings Council (BFRC) as being above normal recommended energy efficiency standards. Energy Saving Trust – The Energy Saving Trust has acknowledged EXTREME for its energy efficient and energy saving qualities. Enhanced Noise Reduction – You’re far less likely to be disturbed by external noise thanks to the chambered frames and airtight compression seals. 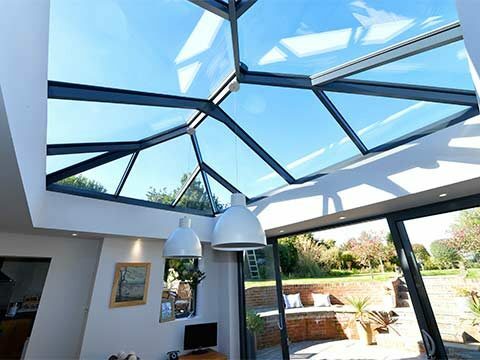 Temperature Regulation – The use of low iron and a specialist coated glass will reduce the impact of condensation and minimise cold spots indoors. You should also know that our high performance next generation glass with its ultra-clear outer pane and super soft coat inner pane will give you beautifully transparent external views. Comfort levels will improve almost immediately after the EXTREME range has been integrated into your house and the stylishness of the design will raise the profile of the property in your locality. Sophisticated & Stylish – There will be a stark contrast between the look of your home before and after EXTREME has been fitted – EXTREME will give it new-found sophistication. 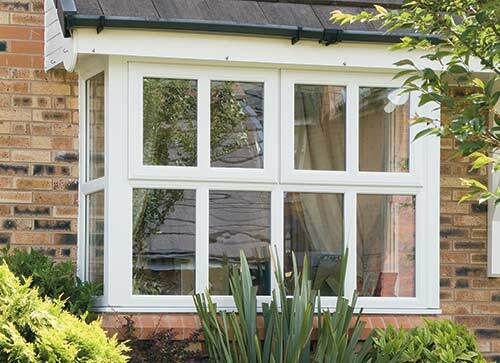 Looks Brand New For Years To Come – You only need to give the window frame an occasional wipe with a wet cloth to get it looking brand new again. 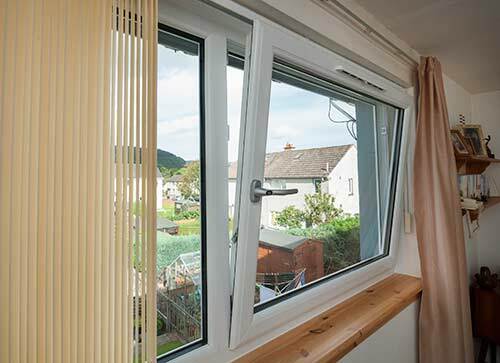 Performs Longer – You’re entitled to expect to only have to replace your windows once and EXTREME has all the components and ingredients it needs to outlast the length of time you stay at the property. Protection from the Outside Elements – The weather will be firmly kept out by the dual density seals and compression technology – no amount of wind or rain can get the better of EXTREME windows. The glass used in EXTREME is an integral part of the design and needs to be thought about. 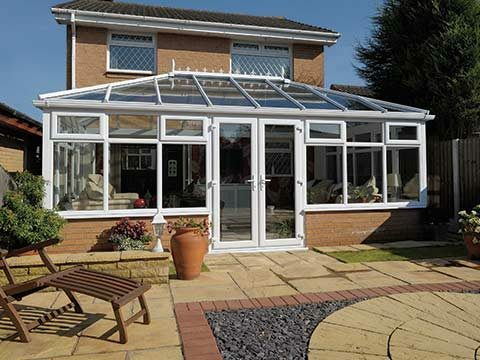 You will find it useful speaking to one of our consultants as they can give you their assessment of the glazing option they feel will best serve your needs. Our high performance next generation glass cannot be bettered that’s for sure. Privacy Glazing – It’s completely understandable that you wouldn’t anyone to be able to see into private areas of your house such as the bathroom. We recommend the use of privacy glazing for these types of destinations as they will fully obscure the view from the outside while continuing to let plenty natural light enter into them. 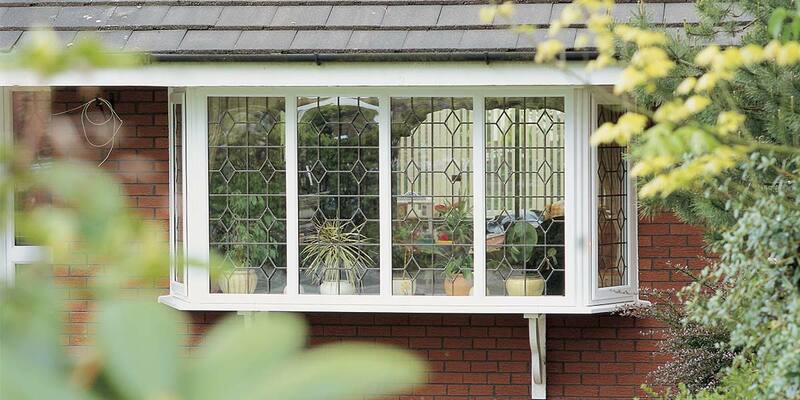 Privacy glazing is available for both double and triple glazed units. It often comes as a surprise to customers when they discover that we offer a 20 Year Guarantee as the standard guarantee offered by most companies in this industry is only 10 years long. 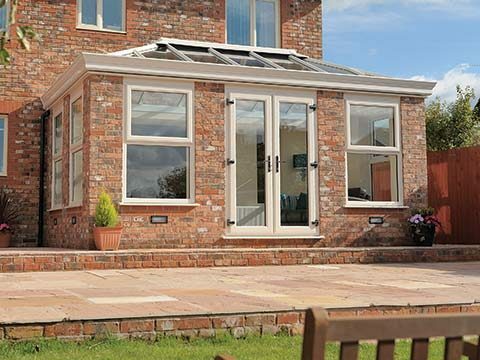 We are completely comfortable with giving out a 20 Year Guarantee as it reflects the amount of hard work and dedication that goes into designing and manufacturing our full portfolio of products. Our insistence on only using the best materials and components is what helps make our home improvement solutions so good. 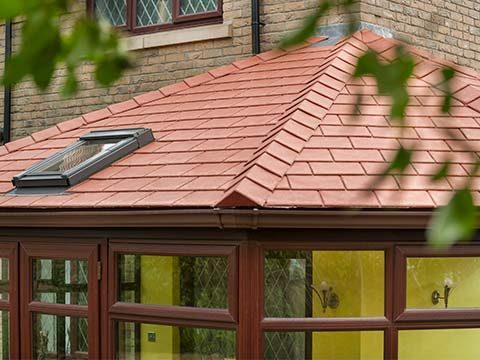 We don’t believe that a 5 or 10 Year Guarantee provides customers with sufficient value for money. This 20 Year Guarantee also fits in with our self-established Environmental Policy. We drew the policy up in an effort to minimise our consumption levels and carbon emissions, something that our industry-leading 20 Year Guarantee covers. Made in Britain – We offer the best of Britain as all of our products are manufactured in this country and meticulously crafted by our UK-based supplier.